Sensei Yory, how it all started. I lived in Japan for 30 years, I remember that I was only 16 years old when I decided to work abroad and earn money. It was 1980 and everything is still crystal clear to me. I went there knowing nothing but my own foreign language. I am a full blooded Filipina and way back the only thing I can say is ohayō gozaimasu. Nothing more, nothing less, just plain and simple good morning greeting. I learned the basics of nihongo grammar by listening intently to my work mate. It’s not easy to learn by your own self without someone to at least check if my pronunciation and tenses are all correct. It took an ample amount of time for me to get used to everything. I felt like a baby or a child trying to learn its first word by just listening to the people surrounding them. The only resources that I had that time was Television to continuously watch Japanese TV shows that has English Subtitles for us to understand. 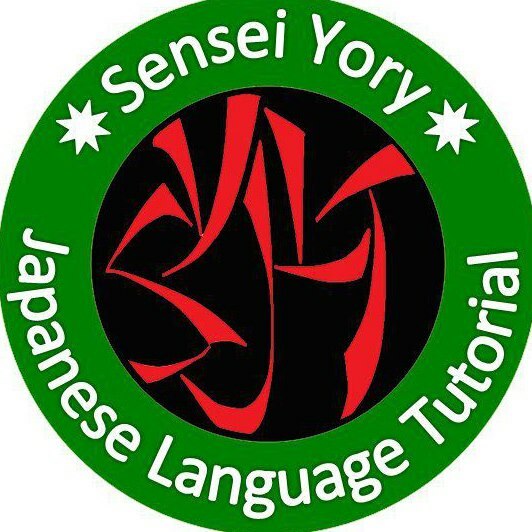 Sensei Yory School assures you that with just 60 hours of lessons, students should be able to write, speak and read hiragana and katakana characters. Sensei Yory assures each and every student to learn at least 800 words in nihongo and also has the confidence to engage in a smooth simple conversation in nihongo as well. Sensei Yory Japanese language Tutorial had taught almost 300 students, and still wishes to teach more students. You can add me up on Facebook at www.facebook.com/senseiyory. Or you can look me up using my emain yoranmorantte@yahoo.com. There you will see the complete photo compilation of the school’s students.